Saturday from noon till 3 pm join Hunter from ‘Faith and Hunter’ at the grand opening of the new Xfinity Store in the College Hills Mall for your chance to win tickets to Kane Brown at Grossinger Motors Arena. Kane’s ‘Live Forever’ Tour will be in town on February 28th with special guests Jimmie Allen and Granger Smith. There are only limited tickets for the show remaining so don’t miss your chance to win tickets Saturday from noon to 3! 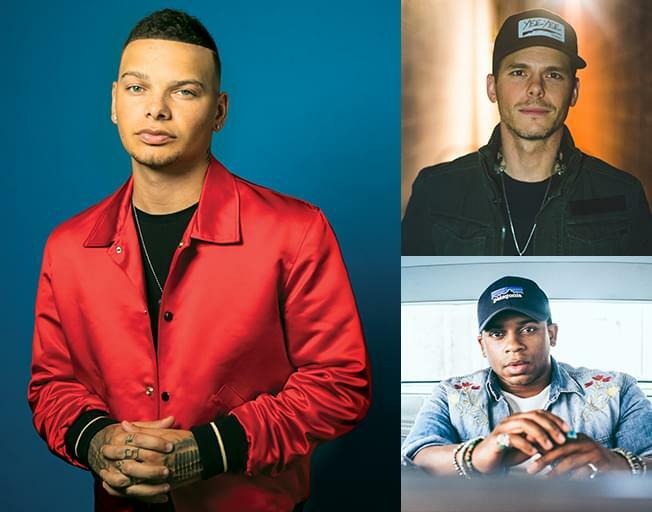 Set a reminder in your phone RIGHT NOW to join us at the new Xfinity store in The College Hills mall from noon to 3 Saturday for your chance to win Kane Brown Tickets. From Bloomington-Normal’s #1 Country, B104!